GINORMOUS SALE SO BIG WORDS CANNOT DESCRIBE IT! Spinrite is the home of some awesome yarns including Bernat, Patons and Lily! They’re clearing it all out to make room for More… Wait for it…. This year, on August 12, I’ll be there with Mikey, bringing the level of awesome through the roof! We’ll be there from 9 AM to 3 PM and Mikey will be back on the 15th, 16th, and 17th! Spinrite’s clearance sale is legendary! So for all of you crowd members who can’t make it, I’ll be live blogging and posting pictures of the spectacle all day! There’s a reason they give you a garbage bag on the way in! 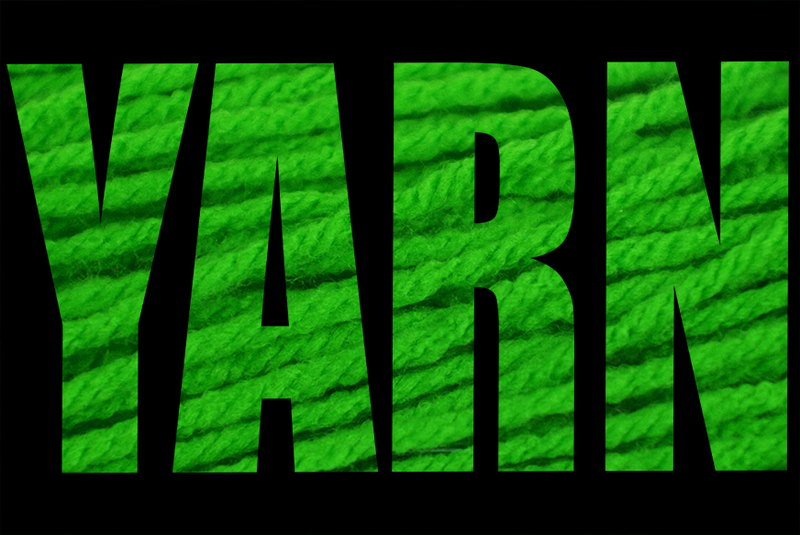 (To stuff it full of yarn, obviously) There’s going to be quite literally tons of yarn for you to buy! This entry was posted in Announcements, Crafting Shows and tagged August, Ian, Intern, MASSIVE, Mikey, Sale, Spinrite. Bookmark the permalink. 8 Responses to Spinrite Meet & Greet! Love it!! Can’t wait!! See everyone on the 12th!! I’ll be watching you from Florida,sigh. Lusting after all that yarn. Wish I was able to go. Guess I’m going to break down and apply for a passport so some day I’ll be able to go. Enjoy your visit Mikey and Diva Dan. Been to two of them so far! I don’t need any yarn but it is great to get inspired there! I won’t be leaving without more yarn!